If you are looking for a zebra mask, or a zebra poster, or a quick printable zebra jigsaw, you've come to the right place! You will find these and other fun zebra printable pages for kids below. 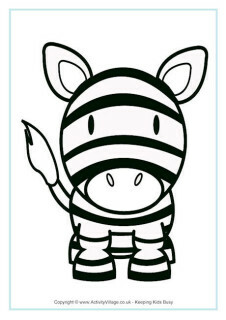 Print this cute zebra lacing card on to card, cut out, laminate and punch holes. Use shoelaces or brightly coloured wool to practice sewing through the holes. This running zebra has quite a simple outline, making our zebra lacing card a great way for young children to practice those first sewing skills. What colour wool will you pick to lace up our cute zebra lacing card - black or white to match the zebra's stripes, or maybe a contrasting colour? 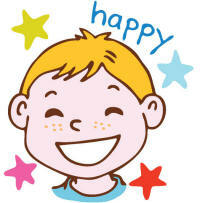 Print on to some card, cut out, laminate for durability, punch holes and let children pick their wool and get busy. Our zebra writing paper is fun for any project. The sheets make lovely letter writing pages. 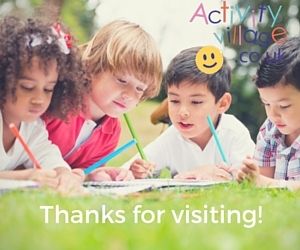 We have a choice of blank, lined or handwriting lines making them suitable for all abilities.